Case Branded guest access and authentication services Ziggo Business Clients and City WiFi. Objective To offer branded guest access and authentication services for customers to log on to the various wireless networks of Ziggo. Provision of payment services such as credit card, PayPal, iDEAL and vouchers. Monitoring quality of service, providing the customers with valuable insights. 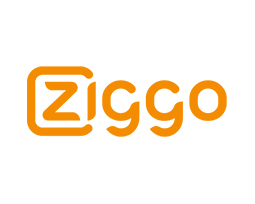 Result The gatekeeper platform enables Ziggo to authenticate their business customers and paid (voucher) access to all wireless networks of Ziggo. We provide Ziggo with customer data and analytical insights in consumer behavior by track and trace of their mobile devices and interaction by e-marketing. Of course within the law and privacy regulations. Content filtering is applied to prevent access to illegal or specific content.